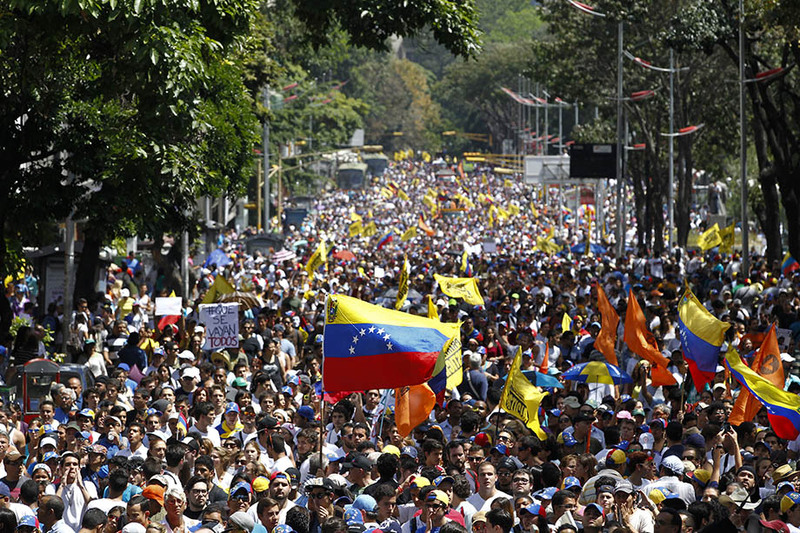 Recent events in Venezuela have led to a political and economic crisis that, in a turbulent global order, have captured the attention of the international community. The main focus of this ordeal is the systematic violation of human rights caused both by repressive policies and a humanitarian crisis. The crisis has caused an exodus of Venezuelan refugees into neighboring Colombia. People across the globe have insisted that the desirable solution to the Venezuelan crisis should be constitutional and electoral. But an election is not currently an option due to an inability to ensure that elections will be fair and democratic. Luis Almagro, General Secretary of the Organization of the American State, concluded that no election will bring about political change for the people of Venezuela. Precisely, the Venezuelan Government and opposition have held negotiations in the Dominican Republic since November, 2017, with the main purpose of restoring electoral integrity conditions. However, one of the last meetings was suspended at the same time that Mexico declared that it would withdraw from the negotiations. At the present time no agreement has been achieved. The possibility to achieve electoral reform in Venezuela seems to have faded after the National Constituent Assembly called for the presidential election before the end of April, 2018. Immediately, the “Lima Group” countries, the United States of America, Canada, and other nations declared that they would not recognize such an election. They argue that it would violate basic electoral principles. The single-party Constituent Assembly was established in August 2017 in a clear violation of the Constitution. Although its purpose should be to enact a new constitution, the Assembly has assumed unconstrained powers. 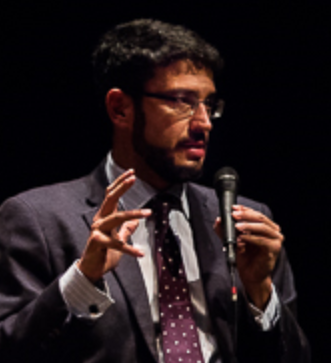 From the perspective of Venezuelan constitutional law, Venezuela is in a trap. The Constituent Assembly has managed to consolidate the vast majority of power in the Venezuelan government. This prevents the institutions that would be able to fix the country’s crisis from being able to do their jobs. Under these conditions the upcoming presidential election could fail to comply with its purpose since it unlikely that this election might lead to a constitutional change. Getting out of this trap, and doing it on time before the economic and social crisis gets worse, are Venezuela’s top priority. The first element is the National Constituent Assembly that was called for by President Nicolás Maduro in May 2017, even though article 347 of the Venezuelan Constitution asserts that only the Venezuelan people, through a referendum, can call a constituent assembly. In addition, since its installation in July 2017 as a single-party assembly, it exercises “supra-constitutional” and absolute powers with no constraints, including the legislative functions of the Venezuelan Legislature and the electoral functions of the National Electoral Council. The second element is the dismantling of the Venezuelan Legislature (the National Assembly). In December of 2015 the democratic opposition in Venezuela won a super-majority in Congress. Immediately, the government proceeded to pack the Supreme Court with loyalists, and subsequently proceeded to use it to block the exercise of the legislative functions of the Congress and later decided to take over these functions. After July 2017, the Constituent Assembly also took over the functions, and administrative offices, of the Venezuelan Congress. 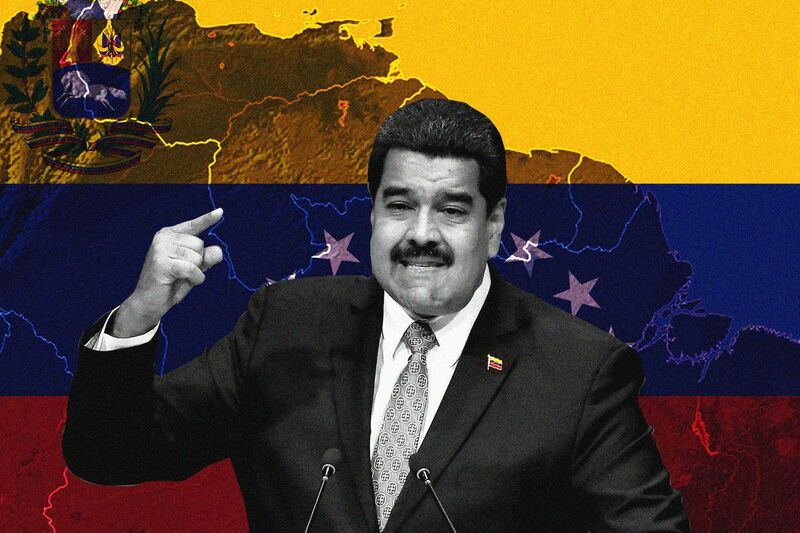 The next factor is a politicized Supreme Tribunal that has adopted several decisions favorable to the Maduro Presidency, including the “suspension” of deputies of the Congress and the “approval” of the 2017 national budget without the consent of Congress. The Court has not ruled against the interests of the regime since at least 2003. The fourth and last element is the lack of electoral integrity, as explained by the Political Studies Center of the Andrés Bello Catholic University. For instance, the Directors of the National Electoral Council were appointed in violation of the Constitution in 2014 and 2016. Since then, the Council has adopted several decisions favorable to Mr. Maduro’s Government. This also happened when the National Electoral Council, together with the Supreme Tribunal, the General Controller, and the Constituent Assembly, banned the political participation of several opposition leaders and political parties. The National Electoral Council also organized the election of the Constituency Assembly in a highly controversial process. After allegations of fraud in the regional elections, held in October 2017, the majority of the opposition political parties decided not to participate in the local elections held in December. In response, the Constituent Assembly banned the political participation of those parties, although it lacks constitutional prerogatives to modify electoral rules. The desirable path to get out of the trap is through an electoral method. Specifically, article 231 of the Constitution states that a new presidential term should begin on January 10th, 2019. However, the electoral system in Venezuela is highly flawed, particularly after the Constituent Assembly began functioning in August, 2017. The recent announcement of the Constituent Assembly to call presidential elections aggravates the system’s vices. According to article 293 of the Constitution, only the National Electoral Council has the right to call elections. Article 298 follows up by requiring at least six months of anticipation. Consequently, the Constituent Assembly does not have the electoral competence that is necessary to call elections, and in any case, it is not possible to accelerate the call for elections. In addition, creation of the Constituent Assembly was done in violation of the Constitution. Therefore, presidential elections that are called for the Constituent Assembly are invalid and violate the Constitution. But Venezuela’s Congress cannot foster a constitutional change either. The Constituent Assembly and Supreme Tribunal have blocked Congress’ ability to act upon many of its rights such as its ability to reform the electoral rules, impeach members of the Executive, and appoint Supreme Tribunal Judges and the Directors of the National Electoral Council. In the meantime, the presidential elections announced by the Constituent Assembly will not help Venezuela to get out of the trap. As Harvard Professor Pippa Norris argues, elections may fail if they do not comply with electoral integrity conditions. This is precisely the case of the forthcoming presidential elections. 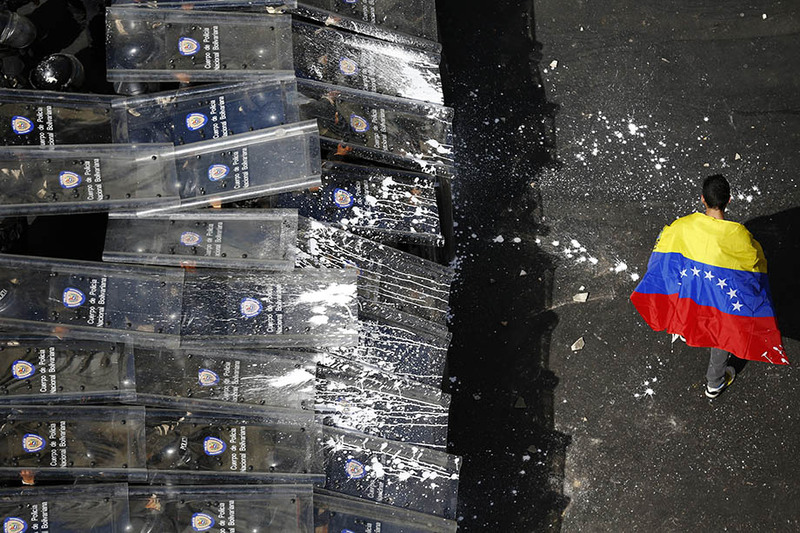 The solution to Venezuela’s constitutional crisis lies in abolishing the Constituent Assembly. The Assembly needs to be dissolved because of the absolute power that it wields. Congress’ power must then be restored so that it can properly do its job. This is the only viable way that Venezuela can escape the trap that it has found itself in.